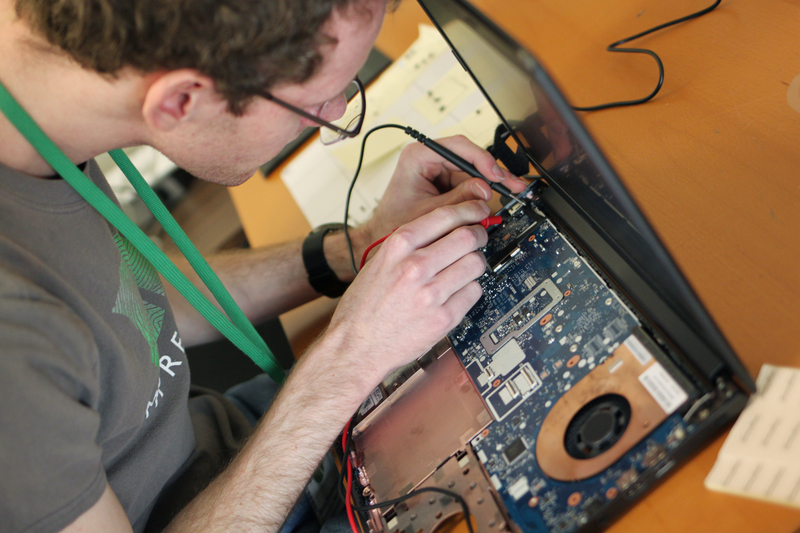 Comprenew is proud to offer professional computer repair services at all 3 retail locations! *For recovery attempt. Data recovery is not guaranteed. Pricing is subject to change. All other repair service is based on a rate of $60.00/hour, billed in 15 minute increments. Please contact your nearest Comprenew retail store for further details. Thank you! “Thanks for the great customer service. I will continue to refer my friends to you for their computer issues.” – George B. “Aside from the nice selection of items they have, I’ve also brought in my computer when it needed to be fixed and they were able to help. They’re nice people who are always happy to assist you.” – Catherine L.
“I have found them to be competent at fixing and diagnosing problems. We have never had any problems with this store.” – Cathy C.